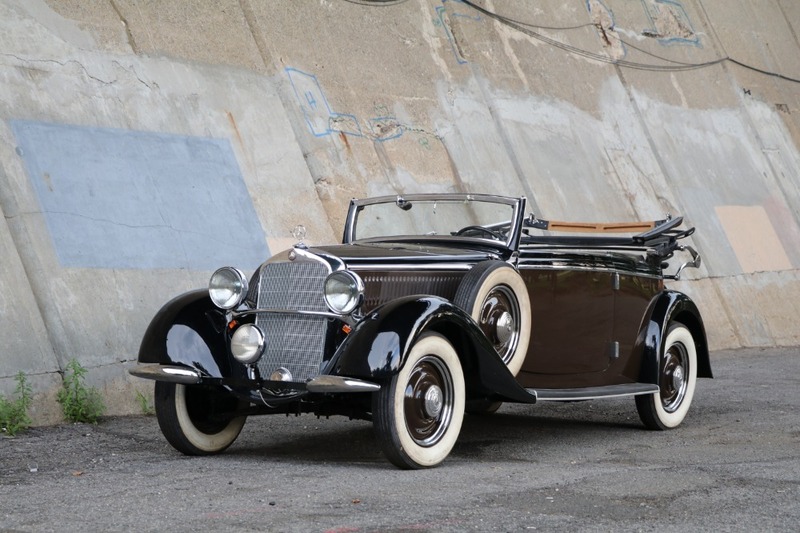 This 1937 Mercedes-Benz 230B Cabriolet is a highly coveted rarity with only a handful being produced. 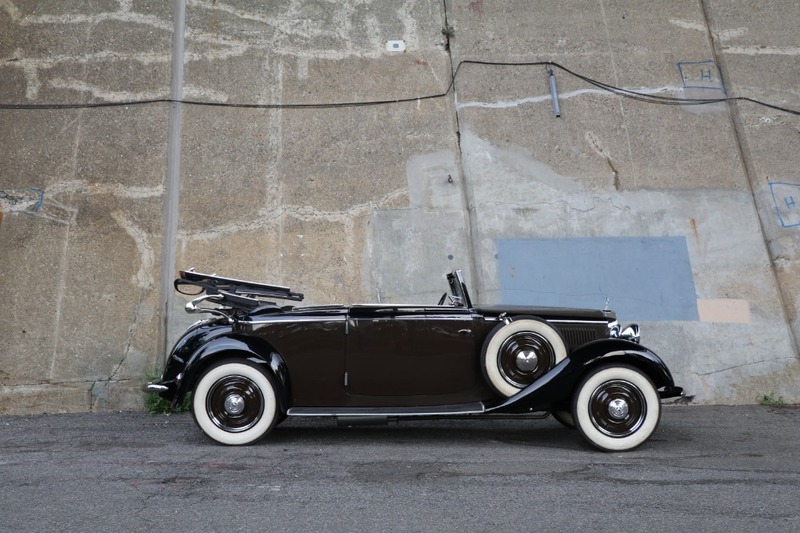 Black over tan with grey interior and with desirable dual side-mounts. Just out of an estate. The restoration is 90% complete. The body, paint, and chrome are done. 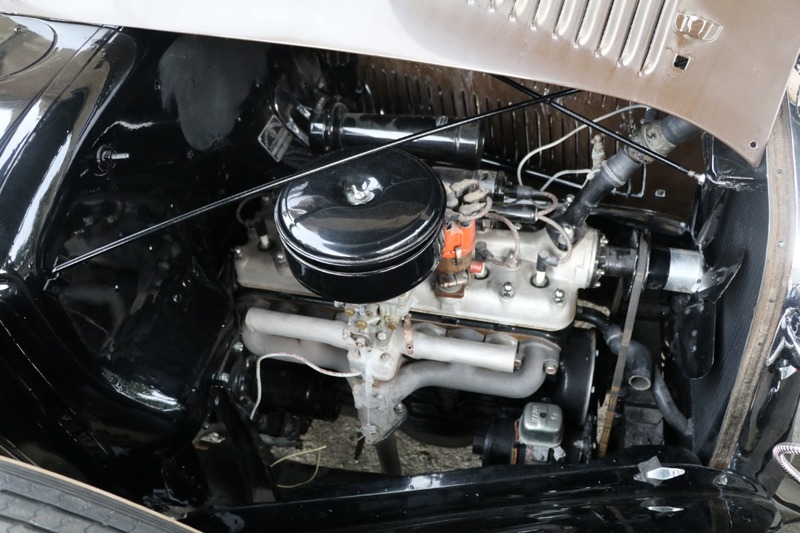 The motor was rebuilt but needs the wiring harness connected. 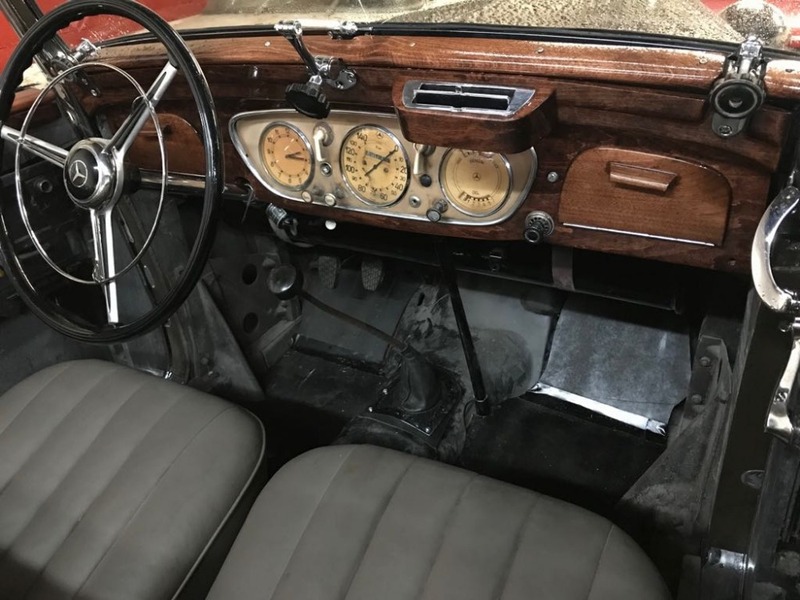 The interior needs finishing but the leather seats are done and the wood trim shows very nicely. A wonderful opportunity to finish a car with a vast majority of the hard work completed already. 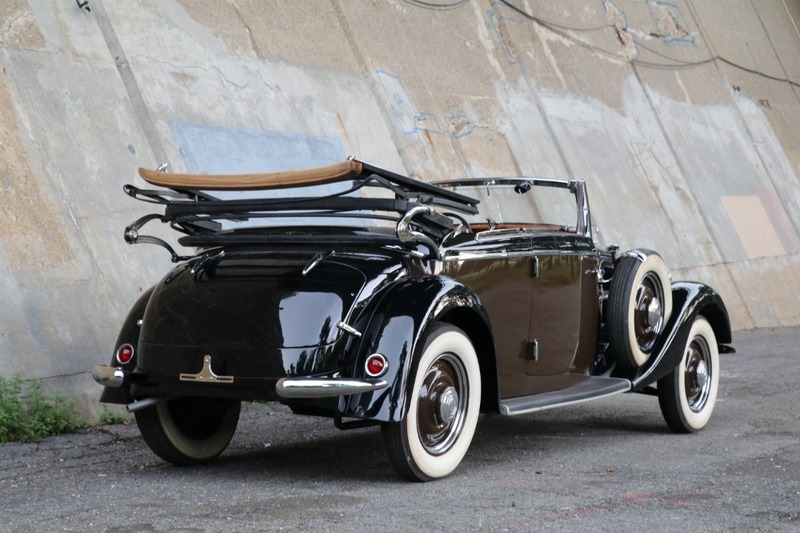 An intelligent investment for any collector or enthusiast. 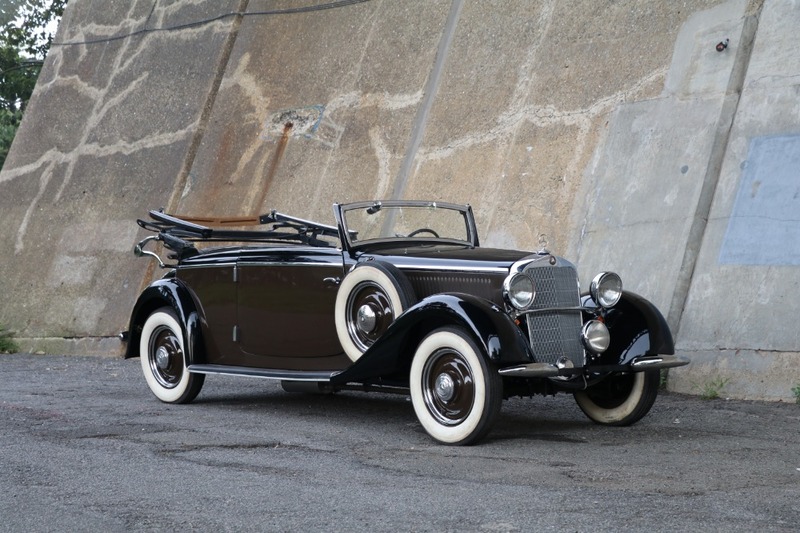 Its not every day that you come across such a special Pre-War open Mercedes-Benz.